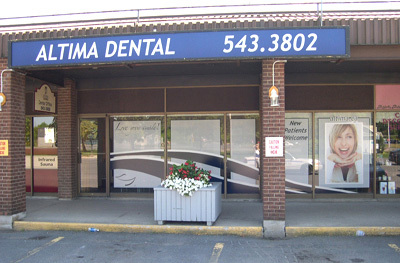 Altima Morrisburg Dental Centre is located in the East End Promenade, Highway #2, just east of Ottawa Street. 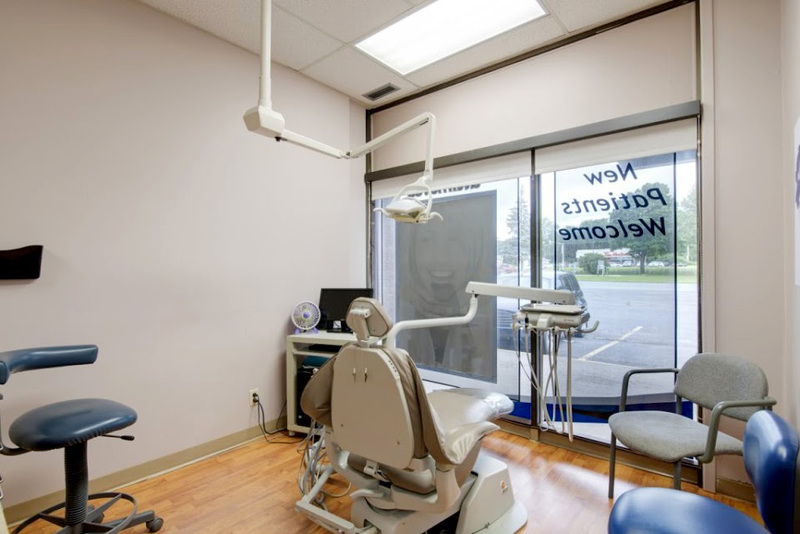 Our dedicated dental team is committed to providing the Morrisburg community with the very best dental services in an efficient and convenient manner. 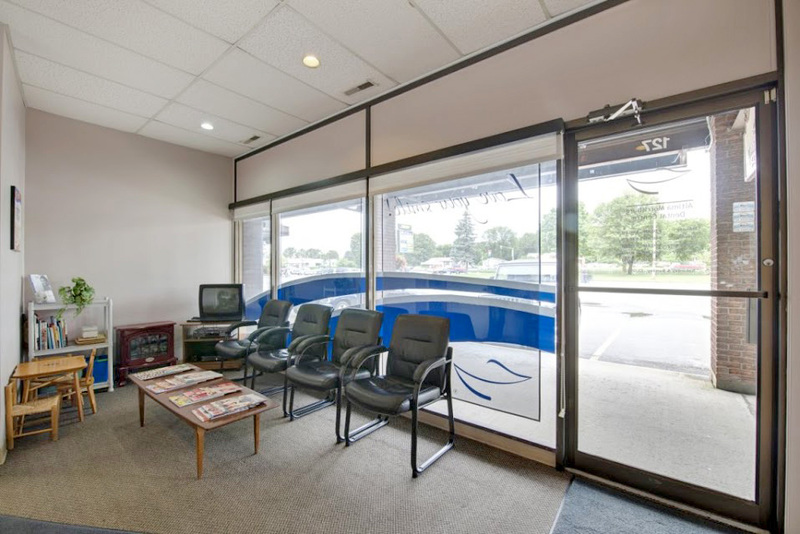 Our spacious and comfortable dental clinic is nestled in the beautiful and historic village of Morrisburg, part of the Township of South Dundas, in Eastern Ontario. Nearby amenities include Pizza Hut, The Beer Store, Scotiabank, LCBO, Home Hardware, Tim Horton’s and the Morrisburg Post Office. We offer plenty of free parking just steps from our front entrance. We provide extended hours to suit hectic schedules and we provide family dental scheduling so your entire family can come see the dentist together. It’s so convenient for new or young families to come as a group. It’s also easier on the kids! We’ve even outfitted our spacious reception area with a TV to entertain the little ones and complimentary tea and coffee for mom and dad. Direct insurance billing is another way that we add convenience to the dental experience. We understand that having to submit your dental claims after a visit is a chore. Speak with one of our expert reception staff and they’ll help you set up direct insurance billing so that we process your claims electronically for you (where allowed by your insurance company). It’s fast and easy and it’ll save you time and effort. We’re happy to do it! Our professional dental team offers a variety of dentistry services, in English, Arabic and French no less, including teeth whitening, veneers, implants, bonding, tooth replacement and dentures. Unsure if you’ve got a dental emergency? 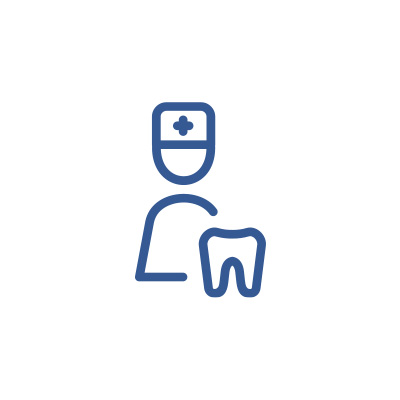 Click the Dental Emergencies button under Dentistry Services below to see a breakdown of what is, and isn’t, a dental emergency. If you do have a dental emergency call our Emergency Helpline which is available 24 hours a day and 7 days a week. We offer extended evening and weekend hours in order to provide you with immediate access to convenient emergency services. We even make every attempt to provide emergency patients with same day dental appointments as high priority cases. 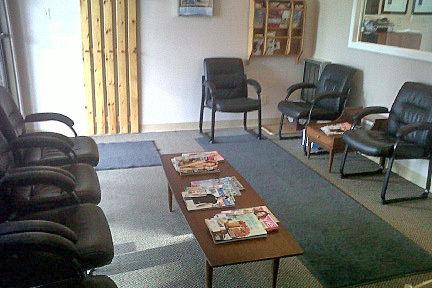 Ask about our oral cancer screening at Altima Morrisburg Dental Centre. Our dental professionals can quickly, around 5 minutes, assess your condition and risk for oral cancer. Proper screening can help to catch early signs of disease which significantly increase odds of curing the disease or successful treatment. Come visit us today. 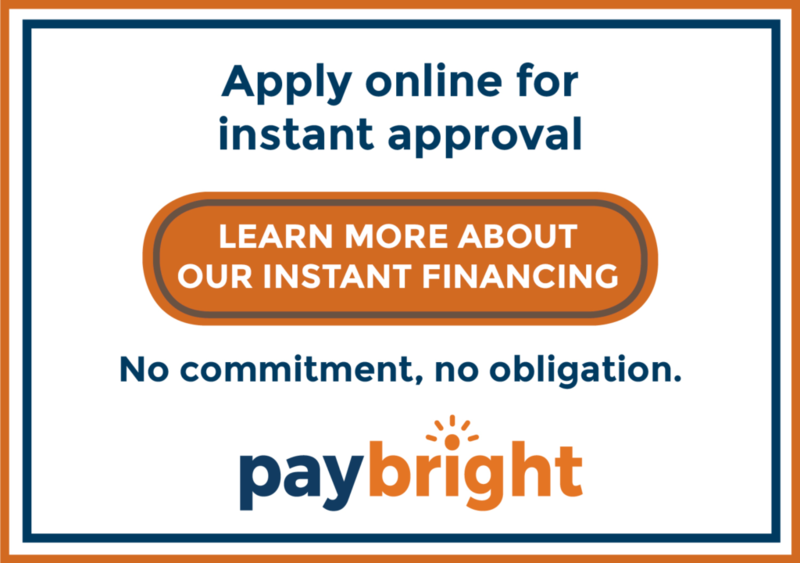 We’d love to see you smile!